Joe Lynch's new film Everly, which he calls Die Hard in a room, has just released its first trailer and after watching it I couldn't be more excited for the film's release. It looks like it draws from Kill Bill, Shoot'em Up and The Raid with a dash of Desperado from star Salma Hayek and you have yourself a merry little movie. Everly is a movie about a lady pinned down in an apartment while fighting off numerous waves of bad guys out to kill her. No more, no less. And that’s basically the cut of this trailer’s jib. It kind of tells the story in fast forward and gives you an idea of what poor Everly is up against. There are some surprises left to discover, though. 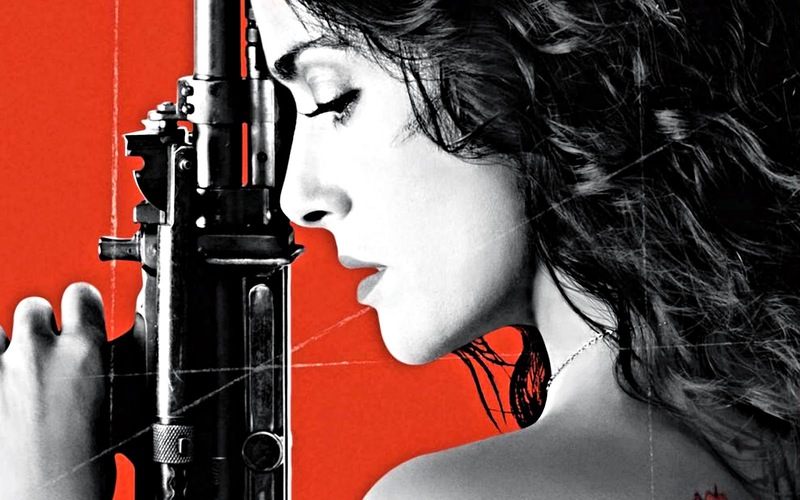 Everly will see a release on VOD and iTunes January 23 and then theatrically February 27.